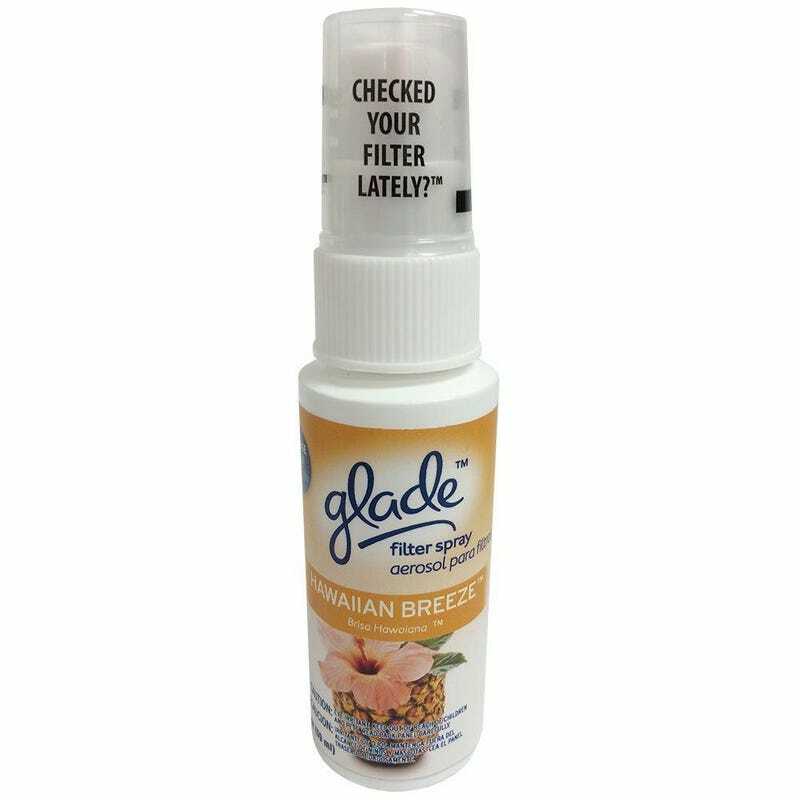 Has Anyone Tried Glade Filter Spray On Their Cabin Air Filter? I use these little pump spray bottles on my home HVAC air filter as a quick and easy way to make the whole house smell nice. Changing the filter tonight, I thought maybe it would work well in the car too. Or maybe it would just be overpowering in a small space and make the whole thing stink. Anyone tried this or something similar?